Michelle Medlock Adams guest-taught a class in writing for children during the fall 2013 semester. “I thought I would forever write hard news and be in the news trenches, digging for the real story,” Michelle says. “I never dreamed I’d write and publish children’s books.” But writing children’s books is exactly what she ended up doing. Since 2002, Michelle has published more than 35 books for children, ranging from silly books such as My Funny Valentine . . . Poems to books with a serious message such as Why I Trust You, God. The ideas for Michelle’s books come from a variety of places. When she is writing on assignment, she simply follows the publisher’s directions. Other times an article or movie line will spark an idea. 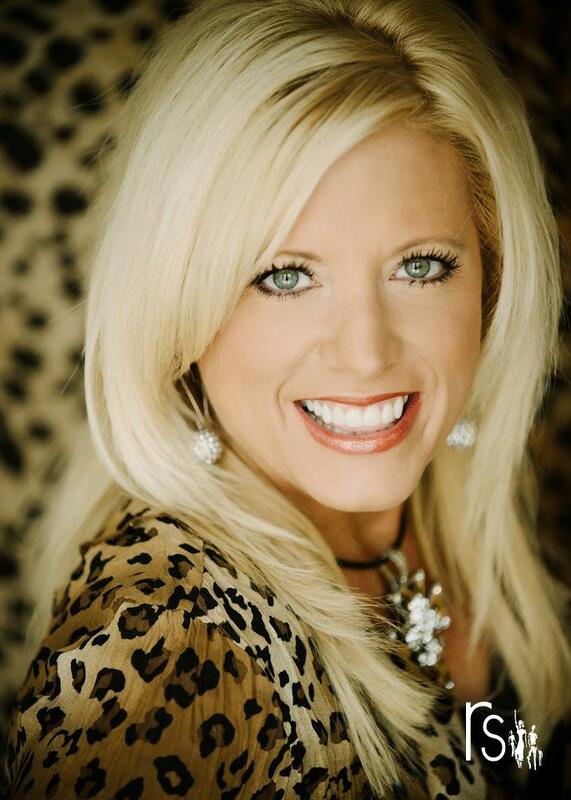 As a cheerleading coach and former cheerleader, Michelle also uses her athletic experiences to reach a unique audience by writing articles for cheer magazines and, more recently, by writing a devotional book specifically designed for cheerleaders called Get Your Spirit On. Besides working in journalism and children’s writing, Michelle has also spoken at writer’s conferences, taught two seminars at Taylor University, and written inspirational nonfiction for adults. She has even tried her hand at ghostwriting, something she didn’t even know existed when she graduated from college. Michelle loves to help others share their stories, but she admits ghostwriting was a challenge at first. Another moment in which Michelle felt God’s hand in her writing occurred when she was preparing to undertake an important book. A man prayed over Michelle, and after the prayer he whispered to her, “‘I saw you at your computer, and I saw the Lord hugging you from behind with His hands on top of your hands as you typed. You don’t have to worry about this book; God is with you, guiding your hands.’” Through getting stuck on manuscripts, facing rejection letters, and teaching seminars, Michelle has kept this image in her head.